Citronella oil is aromatic natural oil obtained from citronella plants. It is an essential ingredient for many cosmetic and perfumes industries. Citronella oil is known to be very effective insect repellant product for household purposes. The demand and market of citronella oil has been increasing day by day all over the world because of the important properties that it possesses. Citronella Oil is one of the essential oils (Concentrated hydrophobic liquid containing volatile aromatic compounds) obtained from leaves and stems of citronella plants. 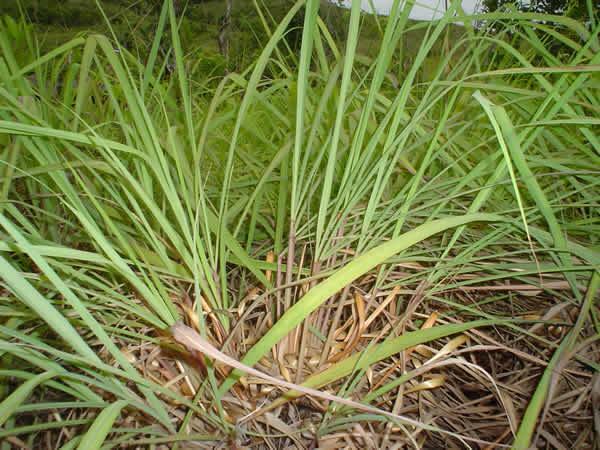 There are several lemongrass species from which the oil can be extracted. 1. Natural Insect Repellent: It is effective in mosquitoes, fleas, flies etc repelling. It has also been found effective as repellant for body louse and head louse. 2. Perfumes and Cosmetic Industries: It is widely used for scenting soaps, in preparation of mosquito repelling creams, sprays and disinfectants. 3. Others: It is used in aromatherapy. Under proper dilute condition, it relieves pains in muscles and joins- because of mild sensation of warmth to the skin. The aroma of citronella may also affect on migraines, headache and nervous fatigue. Under certain proportion the oil may be astringent for oily skin. If cultivated for a commercial purpose the cultivation of citronella plants may show better income than other crops like pepper, rubber, coffee, sugarcanes and many others. The cultivation of citronella plants is quite suitable in hilly areas to avoid soil erosions. This can be an alternative to the shifting cultivations. Citronella can be cultivated in all types of lands varying from sandy to clay loam and various waste lands. The harvesting time of citronella starts after 90 days of planting. The oil yield varies from 110kg to 170kg per hectare of land. It was found that gross return might be Rs.40,000/- approximately per hectare per annum.